Premium provider of iGaming solutions and services Playtech is eagerly anticipating the industry’s key event – ICE 2019 – starting on Tuesday 5th February. In one of the latest market updates coming from the company, Playtech announced its sports betting division BGT Sports will unveil a wide range of new products and services in London. Aiming to boost customer engagement and revenues for retail operators alike, Playtech BGT Sports is set to unroll its cashless Tap2Bet functionality as its flagship feature of this year’s conference. Currently being trialled in PeddyPower shops on self-service betting terminals, Tap2Bet allows customers to tap their debit card in order to place the desired bet. Another notable feature to be presented in detail at ICE will be the state-of-the-art Bet Recommender engine. This content facet utilizes artificial intelligence to suggest relevant selections and interesting content directly to shop customers based on millions of previous calculations and comparisons. It’s currently available in Coral’s retail estate but it’s expected to be given a much wider exposure following the ICE presentation. Level Up Gamification feature is another important piece of novelty Playtech BGT Sports will unveil at ICE. This original feature encourages customer loyalty by using sports-related challenges, milestones and achievement engines aimed to educate and also reward players. 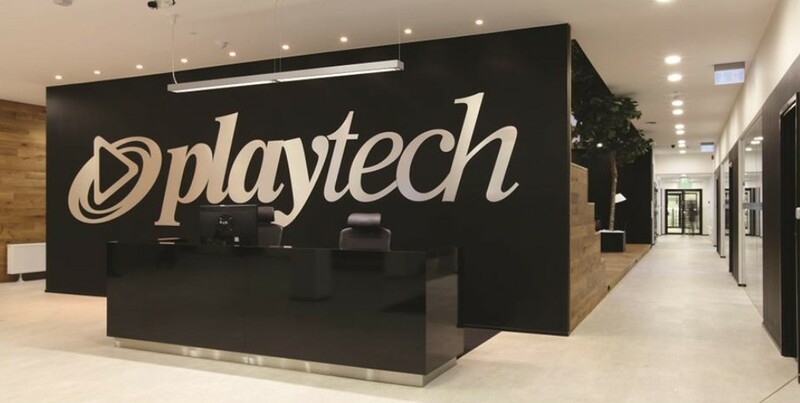 “The PBS offering provides operators with a complete armoury of engaging content and customer-friendly tools with which to win over new customers and retain existing ones”, Playtech BGT Sports CEO Dr Armin Sageder, MBA, commented. In addition to new features and services, Playtech BGT will also be announcing its new collaboration with Vermantia. The leading content provider will supply pictures and data to in-shop screens in retail chain thus giving customers the chance to bet on over 36,000 live betting events through PBS’s odds and betting markets on SSBTs. Unique features and service deals are expected to help Playtech BGT Sports to set foot onto the United States gaming market this year. The freshly updated market is poised to get dedicated feature products specifically catering to this growing gaming landscape.